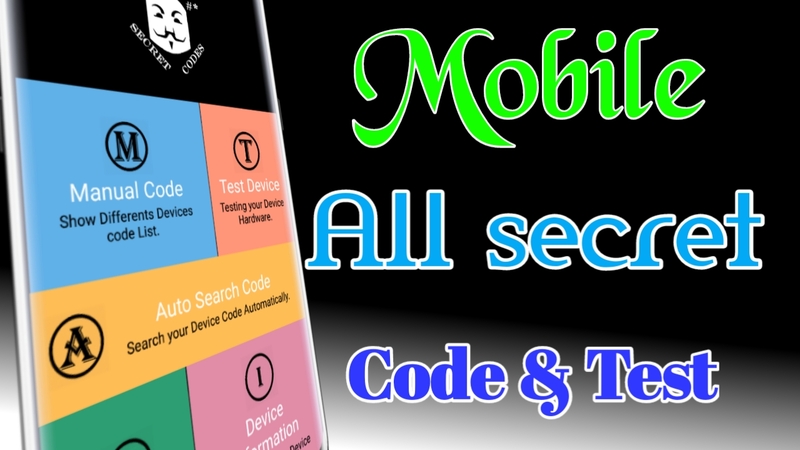 Scan your android device and unlock hidden features, info, codes and hacks, you didn't know before. Now it's not necessary to remember all those codes. 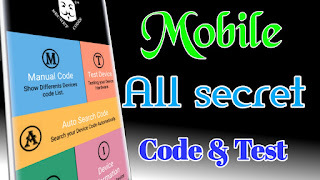 With Mobile Secret Codes you can execute them directly with one finger tap!